July is Irrigation Association Smart Irrigation Month. 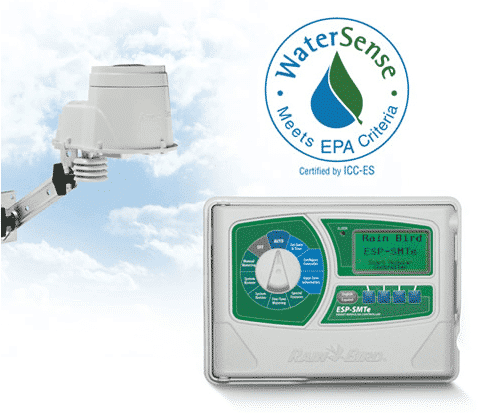 Home / BLOG / July is Irrigation Association Smart Irrigation Month. Every year, the Irrigation Association, a national organization, designates hot, dry July as Smart Irrigation Month. The IA is dedicated to promoting the social, economic, and environmental benefits of efficient irrigation technologies, products, and services. You can join the cause this month by taking a look at your own irrigation practices and determining if it may be time for an upgrade. By adopting the latest irrigation technologies, you can save water and money. Did you know that much of your irrigation water waste comes from evaporation? 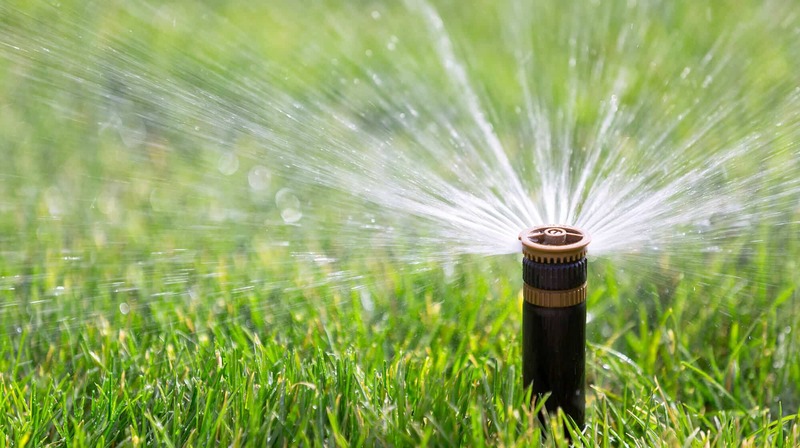 Water sprayed or misted by outdated sprinkler heads is less likely to reach the roots of your plants, causing you to spend more money on thirsty plants. Pressure Regulated Heads prevent excessive misting and conserve water by maintaining optimal pressure. Drip Irrigation stays close the ground, allowing the water to penetrate the soil and feed your roots efficiently. Let your system do the heavy lifting for you. A smart controller such as the Rain Bird ESP receives communication about the current weather conditions and will adjust the watering accordingly. Smart controllers can be programmed to take in to consideration plant and soil type as well as local variables. 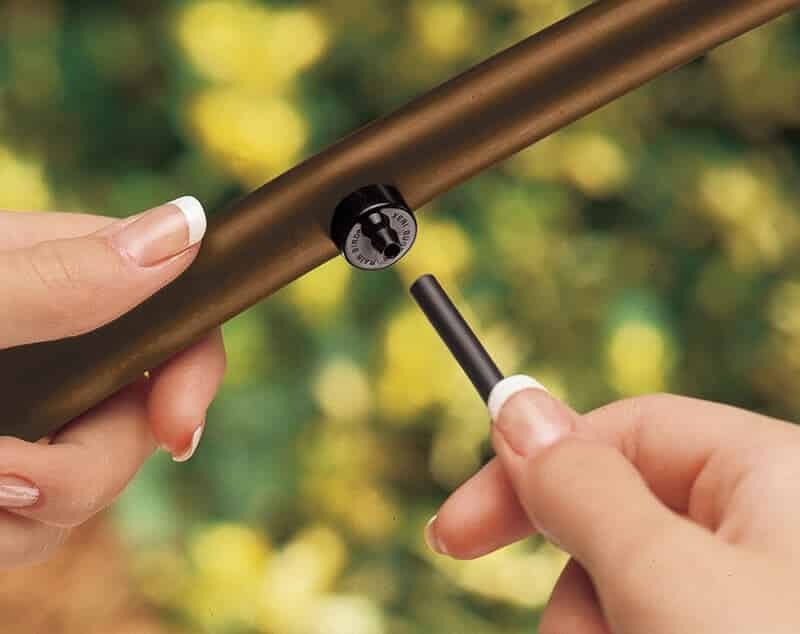 This prevents overwatering by maintaining the perfect level of moisture in your soil at all times. Pro-tip: Water when the temperatures are coolest! By watering in the evening and morning, you can lower risk of evaporation that happens in the heat of the day. Your plants will thank you! Contact Lifescape today to learn more about efficient irrigation practices or to request an evaluation of your existing system.